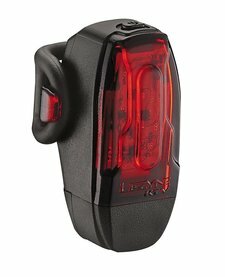 Lezyne KTV Drive Rear Light. A compact, high visibility rear light, with fuss free integrated USB charger and waterproof construction. 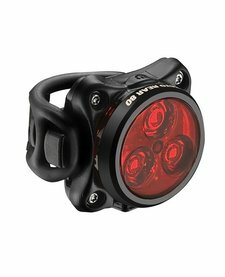 Ideal for commuting or as a back up light.